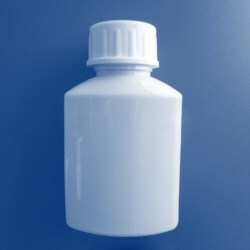 220ml Flat Bottle for Reagent. 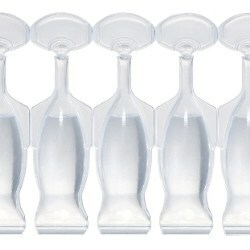 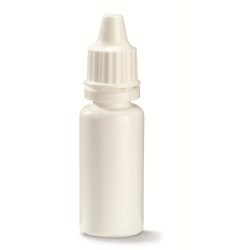 25ml round bottle for liquid. 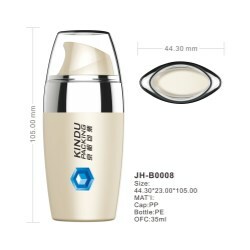 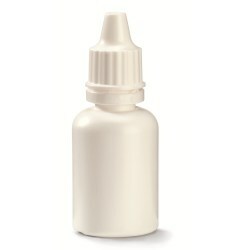 50ml triangle bottle for medicine. 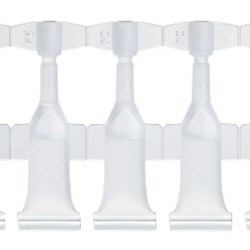 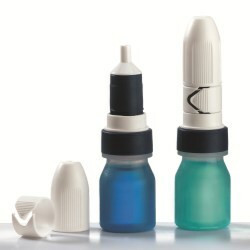 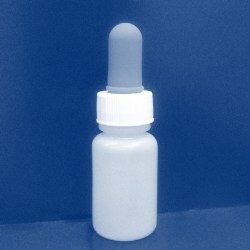 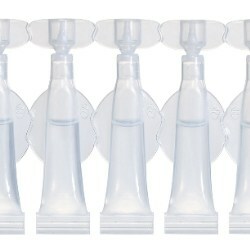 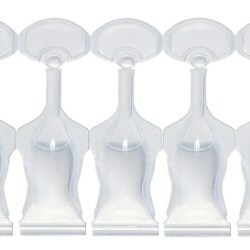 26ml HDPE crimp-on spray bottle. 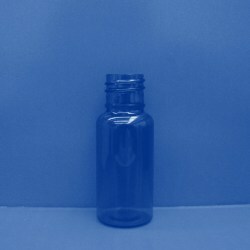 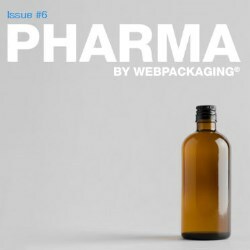 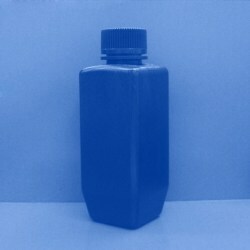 60ml PET bottle for solid medicine. 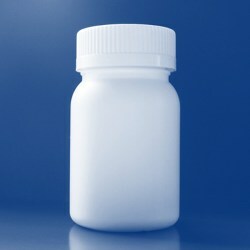 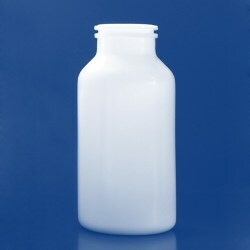 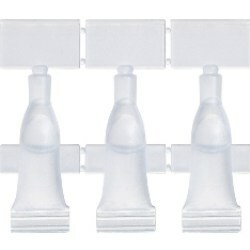 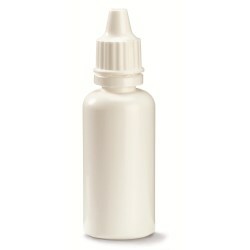 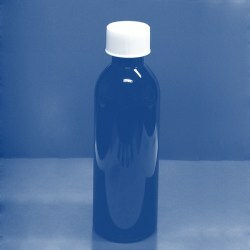 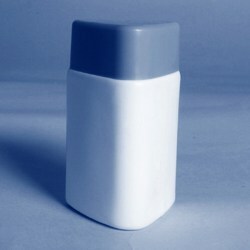 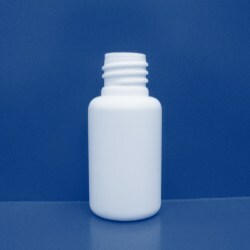 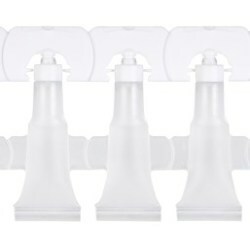 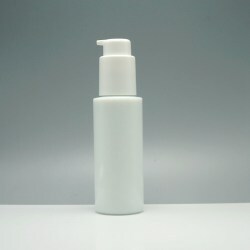 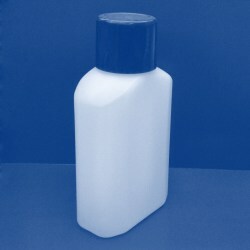 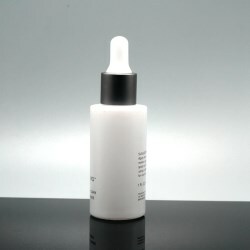 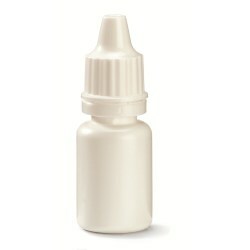 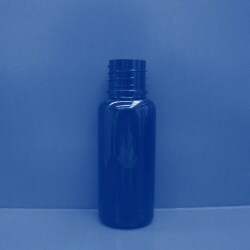 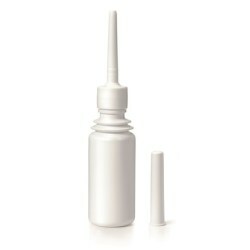 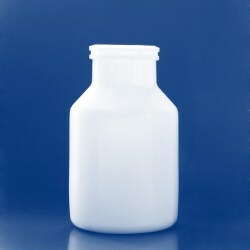 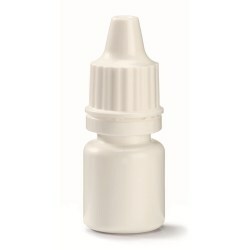 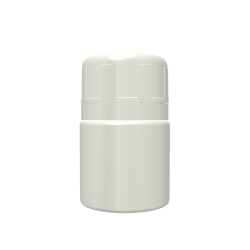 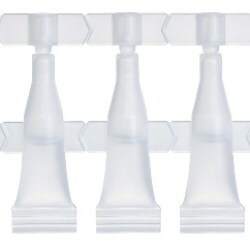 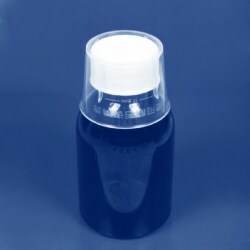 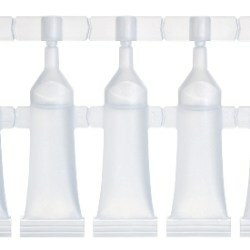 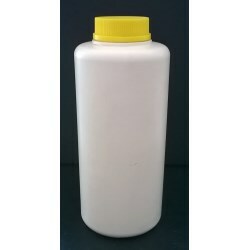 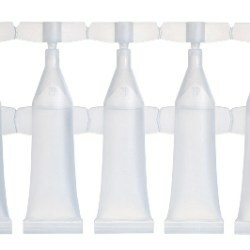 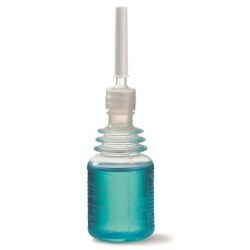 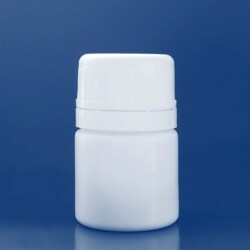 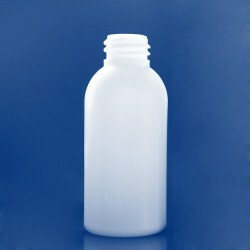 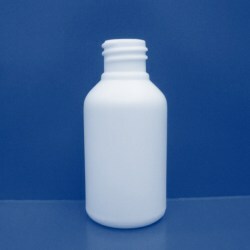 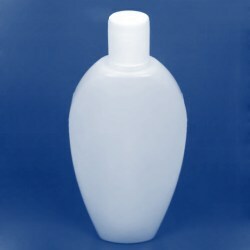 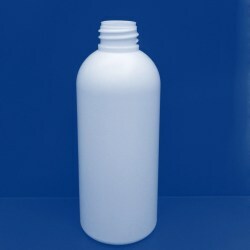 100ml HDPE bottle with children resistant cap. 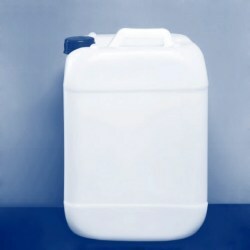 10 Liter Square container for chemical. 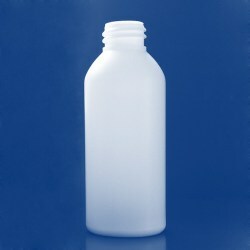 160ml PET bottle with children resistant cap. 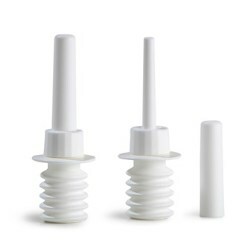 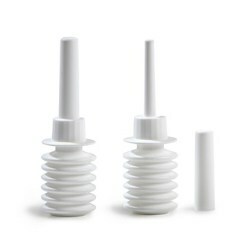 Screw-on solution: Best suited for the Reagent, Chemical markets.